Introduce your child to vegetables, health, and nutrition; and make them a Healthy Little Champ! Is eating healthy an anxious, troubling topic for your child? Make it appealing for your little champ with an assortment of engaging, practical activities - explore the world of plants; play with vegetables; and learn how rewarding eating healthy can be! Sensory activity for your child who creates a colourful family portrait using colourful sand. 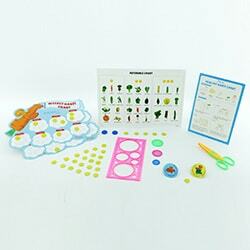 Interesting memory game in which your little chef whips up some tasty soup! 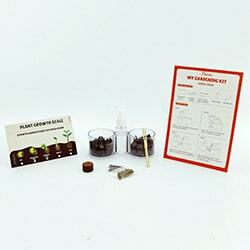 Wonderful activity for your child to sow seeds and observe how a plant grows. 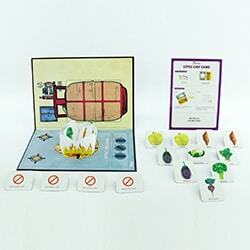 Get your child to build a healthy eating habit with this one-of-a-kind activity!